Home of the TEAL TAN!!! Are you tired of tanning in coach? 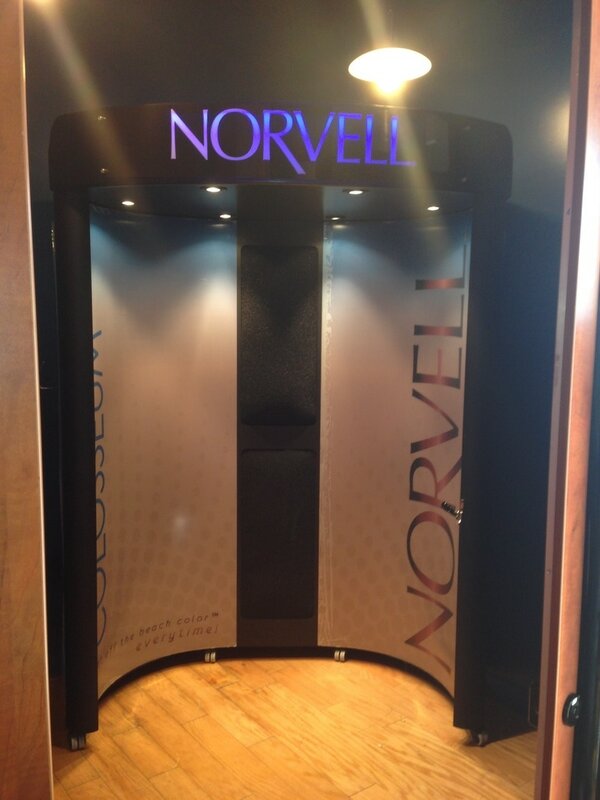 It's time to upgrade your tanning experience to FIRST CLASS! You are elite, right? Why would you treat your skin any different? 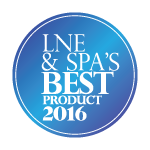 It's time to stop tanning with the rest and start tanning with the best. 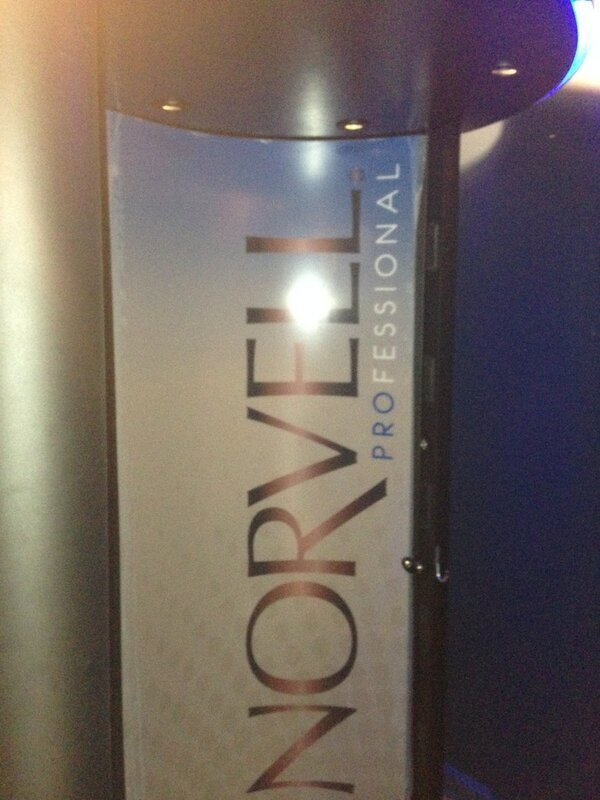 The Sun Angel is the most advanced tanning machine ever introduced! It has a special sensor that takes a reading from your face and body in seconds that allows the bed to completely customize the tanning session for each of our clients. Unlike the sun’s rays, the SUN ANGEL emits a custom UV spectrum. Intelligently blending UV-A and UV-B makes better use of the UV rays to give you that perfect tan, while virtually eliminating the possibility of overexposure. You can acquire your tan up to 8 times faster and the tan lasts and lasts for you. You can use the SunAngel 3-4 times a month to maintain your color, so it saves our clients something valuable to them -- their time. Here at Timeless Tans, you know we only offer the best to our customers. Our custom air brush spray tanning unit is no different. It is the best spray tan booth in its class. Warm air is circulated through the sleek interior cabin, while overspray is filtered out. Strategically placed lighting minimizes shadowing while the roomy interior provides the perfect spray tanning environment. ​No matter if you have fair skin or olive skin; our spray tan technician can customize the spray to match any skin tone and give you that Timeless look that you deserve. Please check out our spray tan page or call to book your customized spray tan appointment today.